If you are a Canadian citizen, or a permanent resident in Canada, you can sponsor your partner or spouse as a permanent resident in Canada. 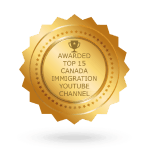 You are encouraged to apply to the Immigration, Refugee and Citizenship Canada as a sponsor to have your partner come and reside with you in Canada. As a sponsor, you will be obligated to provide for the basic needs of your family member for at least three years of their stay. Both you and your spouse have to meet certain eligibility criteria for your application to be successful. An important eligibility criterion for both is your criminal records. 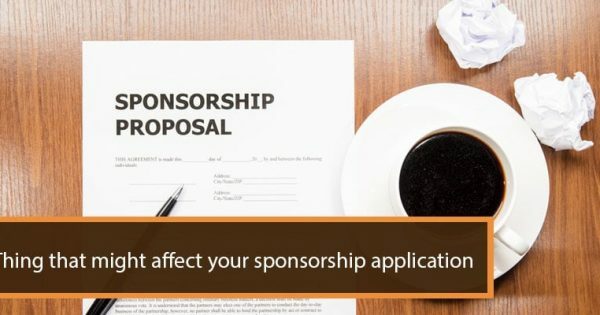 Your sponsorship application will be suspended in case you have any criminal charge that could lead to a prison sentence of ten years. 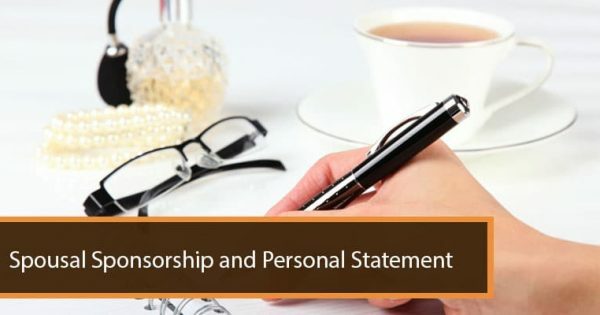 You are also not allowed to sponsor a spouse if you are currently serving out a sentence. In general, Canada does not encourage people with criminal convictions to come to Canada. In case the person you are sponsoring has committed or has been convicted of a crime outside of Canada, they may not be admissible to Canada. Sponsored individuals may overcome criminal inadmissibility by applying for rehabilitation before submitting the sponsorship application. In case you submit a rehabilitation application along with a sponsorship application, the IRCC will assess the sponsored person’s admissibility after a decision about their rehabilitation application has been made. 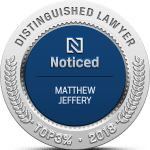 Individuals who have been convicted of criminal offenses have wait for a period of no less than five years after serving their sentence before they can qualify for rehabilitation. In case of a criminal conviction in Canada, a record suspension (previously known as a pardon) from the Parole Board of Canada is necessary to be admissible to Canada. One can only be considered for record suspension under the Criminal Records Act after a certain amount of time has passed since the sentence. Persons convicted of summary offences need to wait for five years to get a record suspension, while those convicted of indictable offences need to wait for ten years. When applying for sponsorship, the sponsored individual does not need to include any police certificates in their application documents. The IRCC will request for the police certificates from the applicant or sponsor and any family member above the age of 18. Police certificates should be obtained from the current country of residence and any country where the applicant has lived for more than six months continuously since reaching the age of 18. 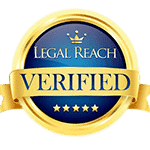 In case the police certificates are not available, you must write a letter explaining why you cannot provide one and include supporting documents to this explanation. The IRCC will then advise on whether they need more information. Any documents that are not written in English or French should be submitted with an original copy of the translation from a certified translator.